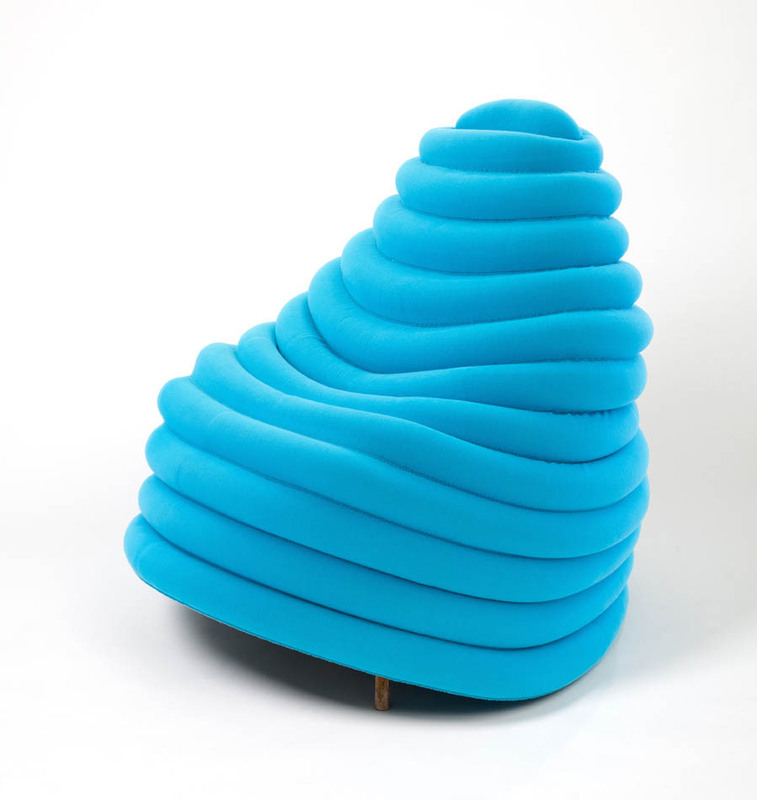 Chair Wear: Bernotat & Co. 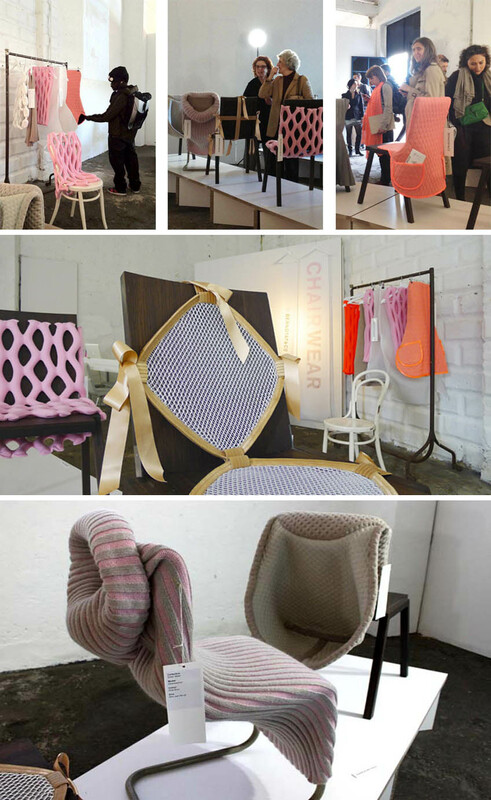 This is a fun way to ‘dress up’ your old chairs. Dutch designers Anke Bernotat and Jan Jacob Borstlap, along with their team, look to “heighten the contrast between the mundane and surprising.” Their challenge is to recombine the old with the new. Their Chair Wear line is the solution. From pockets to turtlenecks, these old, classic chairs, come to life with their new outfits. Very clever.